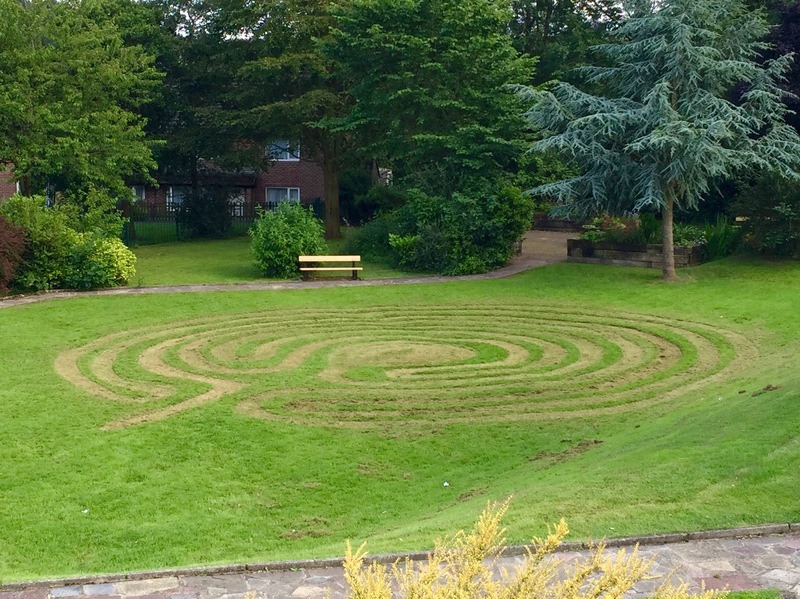 The church park has been transformed into a prayer Labyrinth with the help of Jonnie Parkin of Luminous Lincoln. 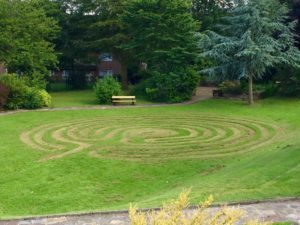 We hope to use the labyrinth at the next Rock Mass, “Rock Mass Unplugged” at which there will be a BBQ on the 16th of August at 6pm. Why not walk the prayer labyrinth one hot summer day? A labyrinth is different from a maze as it is one continuous path with no wrong turns or dead ends. It is an ancient tradition to help people to pray. As you wander the path, take your time and be aware of the rhythm of your walking. As you think about your own journey through life, recall the people you know and the places you have been and pray about them as you walk. Perhaps you would like to pray about your friends or family. Perhaps give thanks for the good things you have experienced. As you walk along the path, think about where you would like to go, the people you would like to see and the things you would like to do in the future. Pray about your plans and listen for God’s still small voice. And just for fun, we made this silly video of the labyrinth being made.